Below please find a PDF of a special edition SESAH newsletter written by Stephen James. 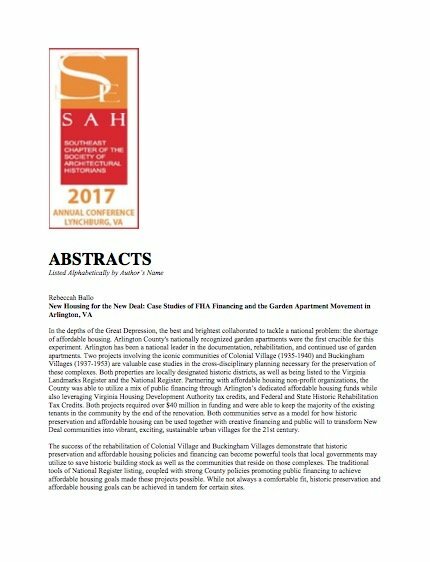 The abstracts for the SESAH 2017 Annual Meeting can be downloaded by clicking the image below. The downloadable PDF is about 0.357mb.